Why are diamonds beautiful? Because they are eternal. Like our lanterns – eternal and beautiful. All you have to do is change the tealight or the standard candle inside to enjoy the elegant decoration. 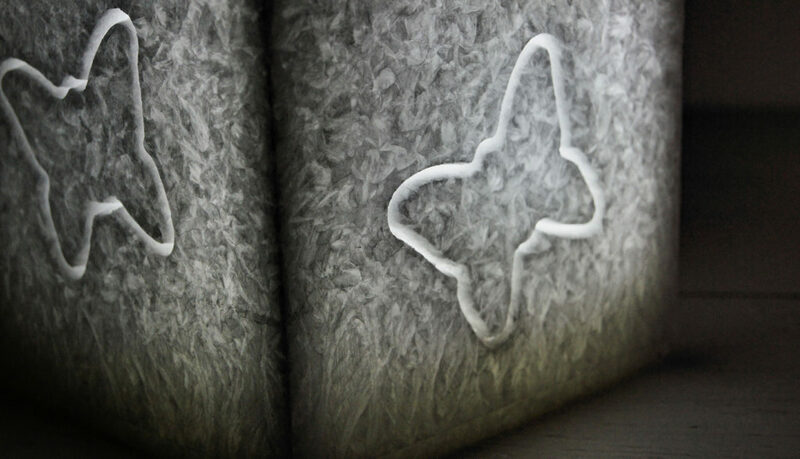 Lanterns are made of palm wax, the structure of which resembles ice crystals. We like them in the original, organic form, but if you want to receive a coloured lantern from us – we will happily fulfil your request. 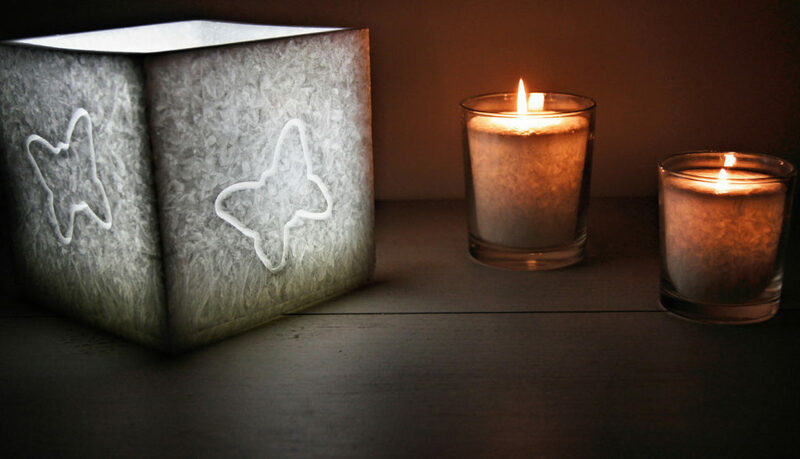 Lanterns like candles can become the determinant of your brand thanks to the use of personalized accents. 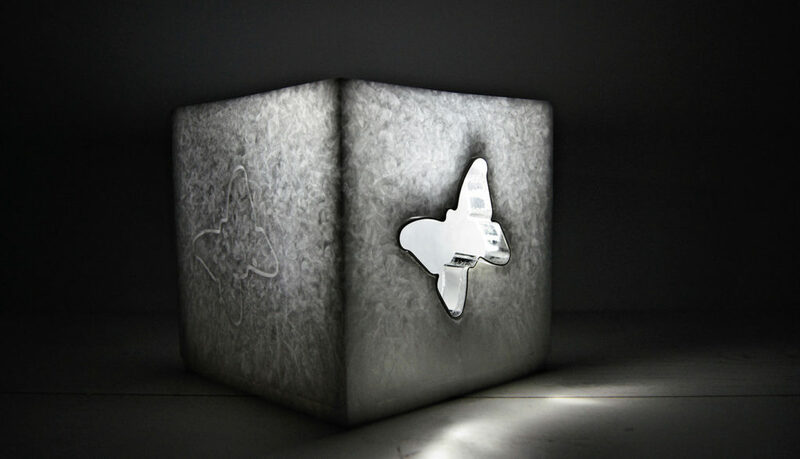 The form of the lantern is suitable for cutting out a decorative motif or engraving the name or brand of your company. However, if you are not a fan of simple forms, we have something unique for you. 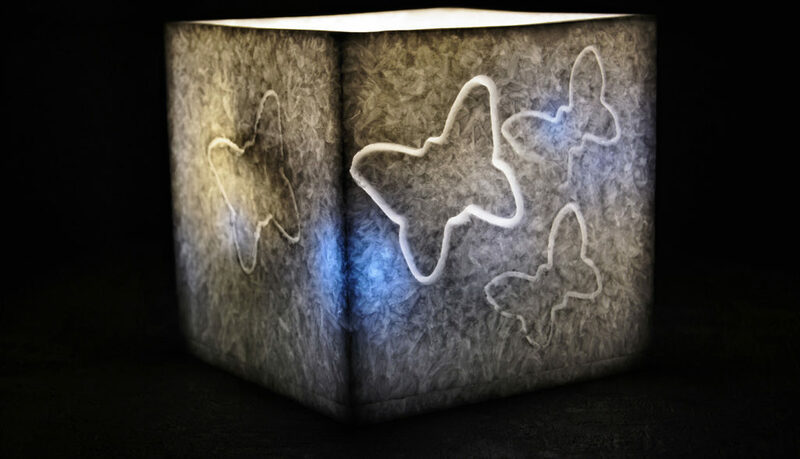 A special limited edition of lanterns designed by our beloved Lublin artist, Emilia Antoniewska. In a simple way, you have the chance to become an owner of an extraordinary piece of art.